Refer to chart for standard and optional features. 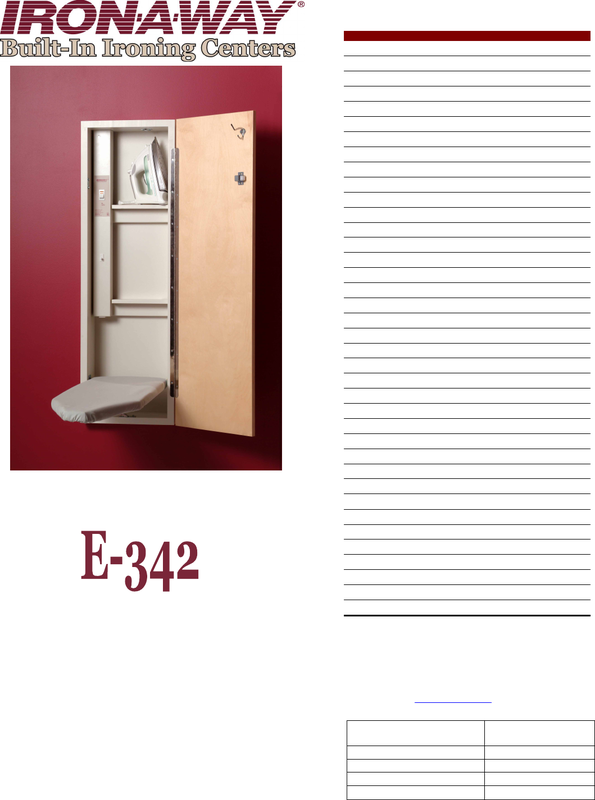 15" x 47 7/8" x 7 3/8"
14 1/4" x 47 1/8" x 3 7/8"
17 3/16" x 55 1/8" x 9 5/8"
** All units can be provided with a left hinge upon request. Right hinge standard.